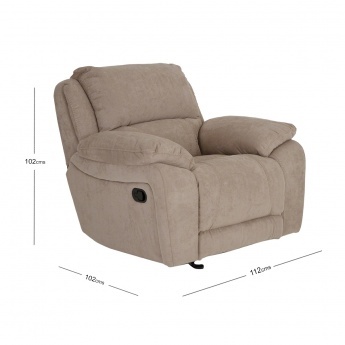 Designed to lend extreme comfort, this recliner single seater chair is foam-filled. 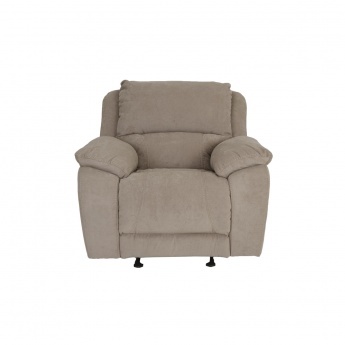 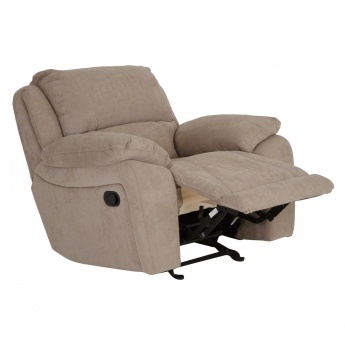 Featuring a manual recliner, the backrest can be adjusted to get the perfect position. 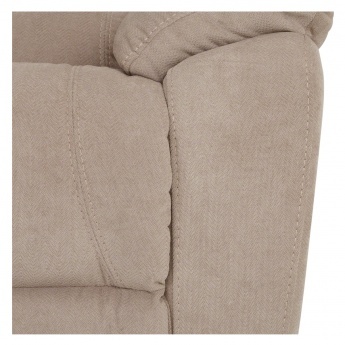 The soft fabric upholstered in polyester is skin-friendly and smooth against your skin.